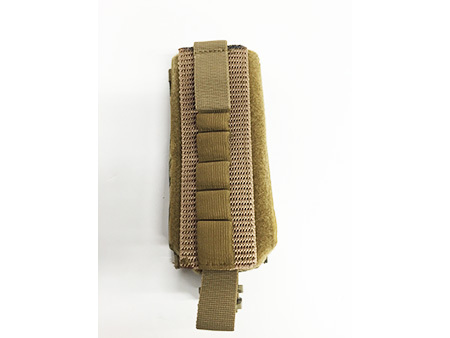 - Custom Sewn in the USA by Hi-Tech Custom Concepts Inc.
- Nylon Molle Pull-Out Pouch with two 7-Shell Rapid Deploy Cards. 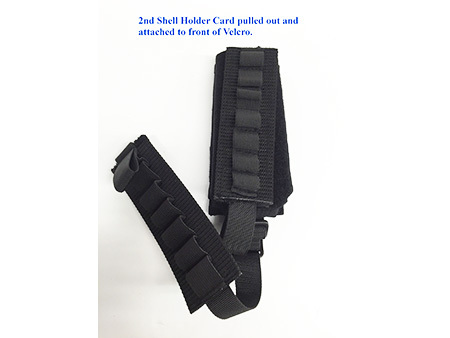 - Designed Pull out and attach to front, once outside card is empty. 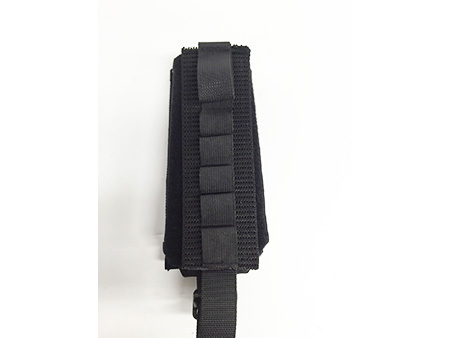 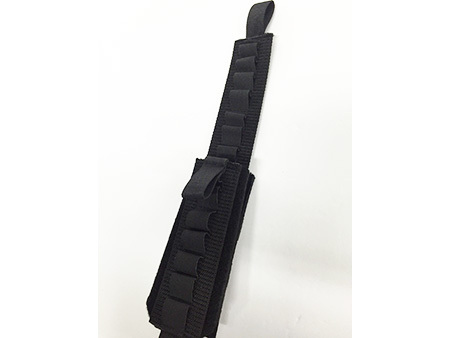 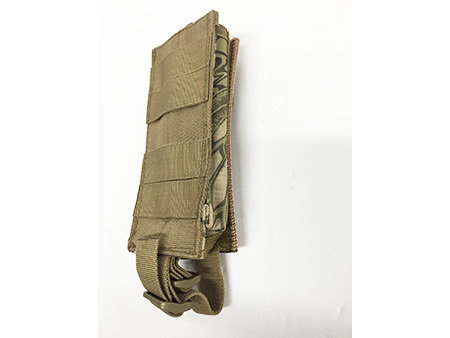 - Attaches to any Molle Rig or platform. 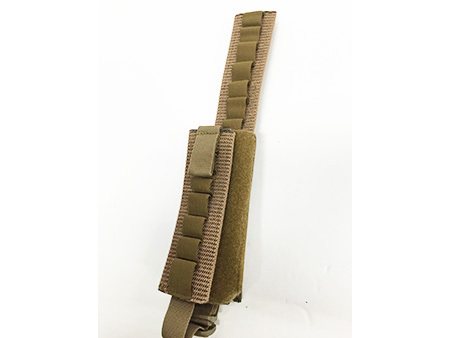 - Rugged construction with our 100% satisfaction Guarantee.